Ragtime is a miniature pet horse and the kids love him. But villains Sam and Lester think Ragtime can be their meal ticket. 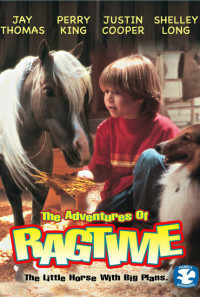 They kidnap the horse for ransom. The family is worried but before you can say "Home Alone", Ragtime out-smarts the bad guys who are then happy to be hauled off to prison. Regions are unavailable for this movie. 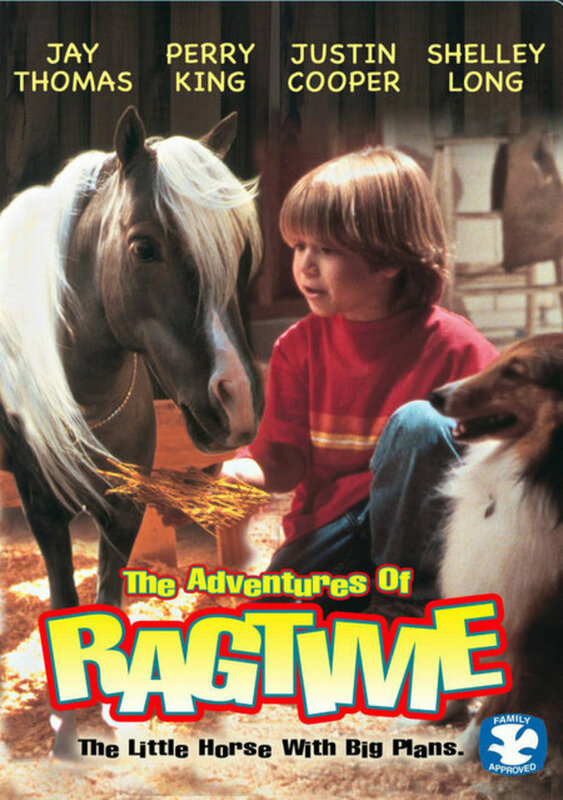 Click the "Watch on Netflix" button to find out if The Adventures of Ragtime is playing in your country.